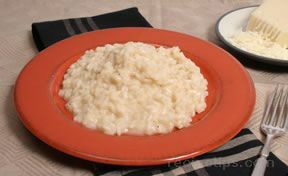 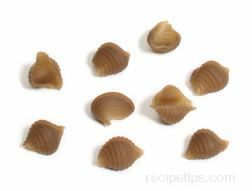 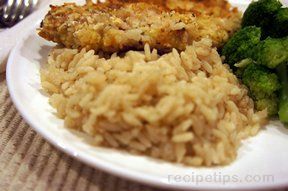 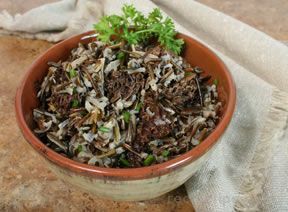 Easy to prepare, this recipe is a great way to enhance the flavor of white rice for a delicious side dish or main meal. 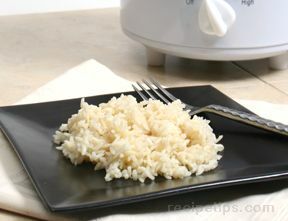 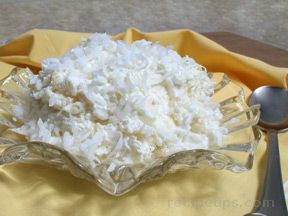 Rinse 1-1/2 cups long-grain white rice in cold water; then soak the rice in cold water for 30 minutes and drain well. 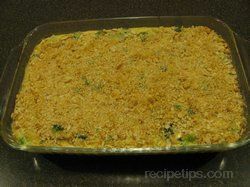 In a large saucepan or covered skillet, heat 2 to 3 tablespoons olive oil over medium-high heat. 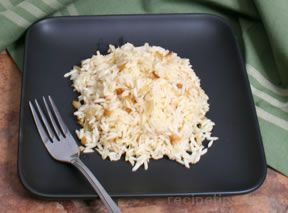 Add 1/4 cup finely chopped white or yellow onions to the pan and saute quickly (1 to 2 minutes). 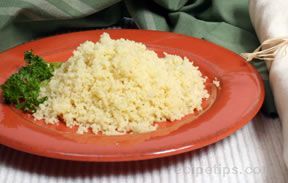 To the onions, add 2 cloves of minced garlic and cook for an additional 30 seconds. 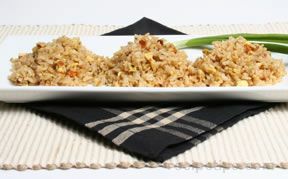 Add the 1-1/2 cups of soaked and drained long-grain white rice and stir-fry for about 3 minutes. 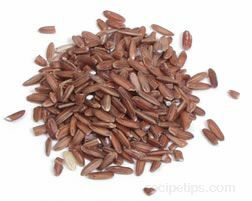 Pour in 2-1/2 cups water or vegetable stock and bring to a boil. 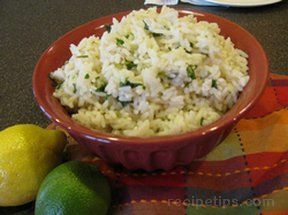 Reduce the heat to low, cover the pan, and simmer for 15 to 18 minutes or until the rice has absorbed the liquid. 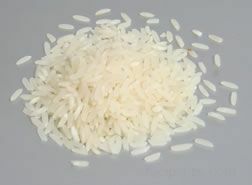 Do not stir the rice during the cooking time. 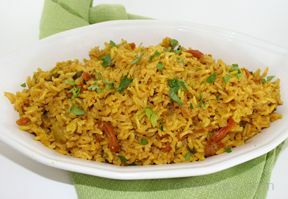 Leave the pan covered and do not check the rice until the suggested cooking time has elapsed. 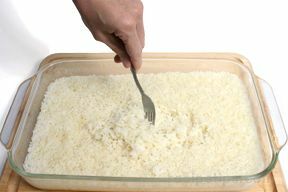 Serve the rice immediately. 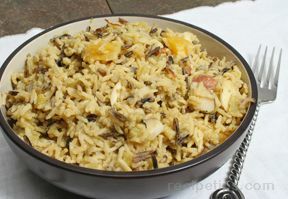 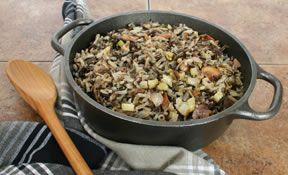 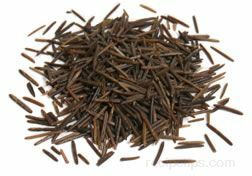 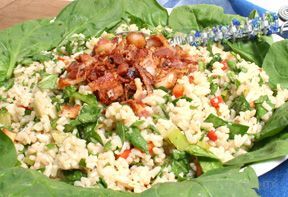 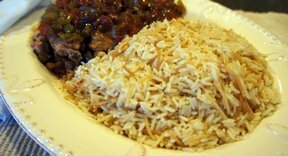 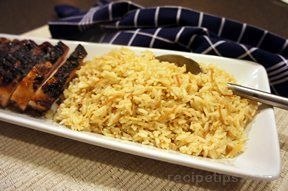 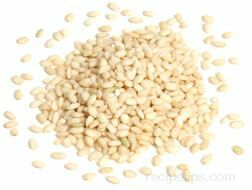 Use the rice pilaf as a side dish; as a bed for grilled chicken, turkey, or fish; or as an accompaniment for stir-fried beef or pork dishes.